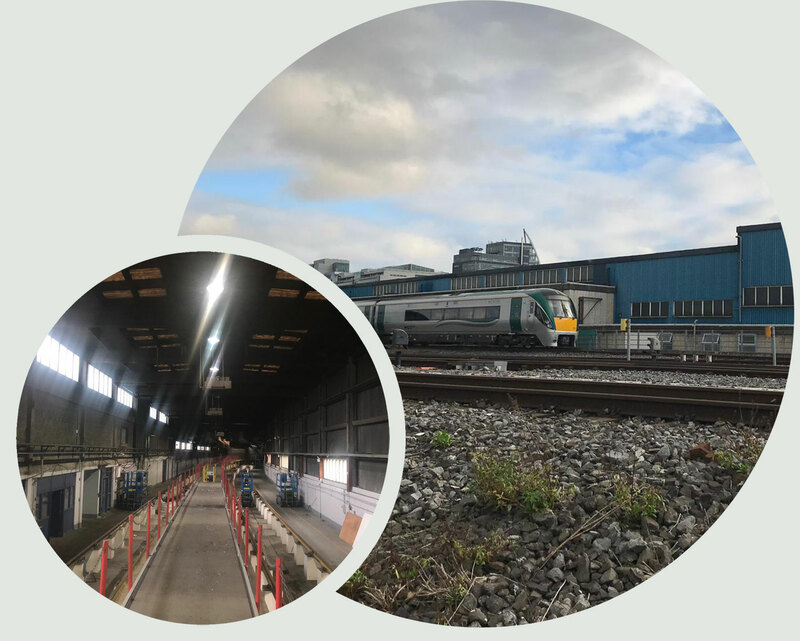 The M&E Division of Global Rail Services Ltd (GRSL) has been awarded a contract with Irish Rail, to replace the existing life expired Mechanical and Electrical systems in Heuston Valeting Plant (HVP). HVP is a currently unused facility within the confines of Heuston Station, Dublin. However, the site and its surrounding areas are busy at all times, especially in peak hours from 07.00 to 10.00 and from 16.00 to 19.00.  GRSL has put forward a 24 hour – 7 day a week contract programme of works, which takes cognisance of this, particularly in relation to the delivery and movement of materials and the licenced disposal of waste. Normal access to HVP is via a subway. GRSL has also been appointed to the role of Project Supervisor Construction Stage (PSCS) for the project, complying with the Safety, Health & Welfare At Work Act, and all legislation appropriate to the work in question including the Safety, Health and Welfare at Work (Construction Regulations) 2006 and any subsequent amendments.